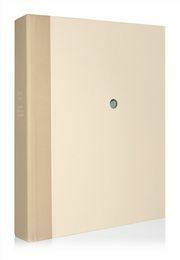 The Wall Street Journal has praised Yoko Ono’s new ‘lavish’ limited edition, YOKO ONO INFINITE UNIVERSE AT DAWN. You can click here to read the article in full. 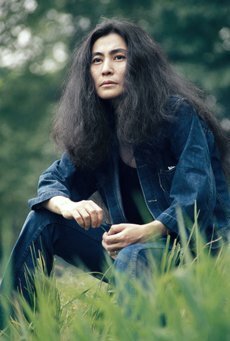 Yoko Ono’s curated selection of artwork explores the development of her vision over time: something she spoke about in her interview with The Wall Street Journal. To explore YOKO ONO INFINITE UNIVERSE AT DAWN further, click here.